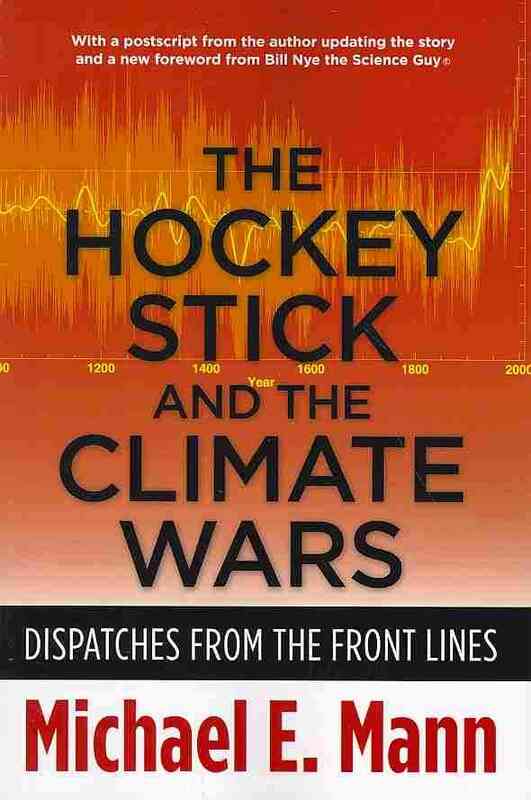 The Hockey Stick And The Climate Wars By Mann, Michael E.
A member of the Inter-governmental Panel on Climate Change examines the fossil-fuel industry's public relations campaign to discredit the science of climate change and deny the reality of global warming. *Author: Mann, Michael E. *Subtitle: Dispatches from the Front Lines *Publication Date: 2013/11/26 *Number of Pages: 423 *Binding Type: Paperback *Language: English *Depth: 1. 00 *Width: 6.00 *Height: 9.00. We offer high-quality products at amazing prices, from 30-70% off MSRP every sale, every day.Order The Hockey Stick And The Climate Wars By Mann, Michael E. with confidence thanks to our hassle-free return policy. This item is currently available for the everyday price of $18.77, a discount of 5% off the list price. Want to save even more? Look for items marked FREE SHIPPING for free shipping within the continental United States. At UnbeatableSale.com we are committed to protecting the privacy of our customers and using personal information responsibly. 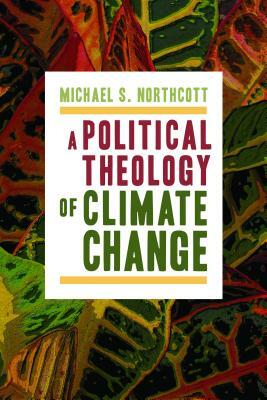 A Political Theology Of Climate Change By Northcott, Michael S.